SKÖVDE, Sweden – June 11, 2018 – Coffee Stain Studios today revealed a new gameplay trailer for Satisfactory during a presentation on-stage at the PC Gaming Show at E3 2018. Satisfactory, developed and published by Coffee Stain, is a FPS open-world factory building simulator set to be released on PC via Steam. Players experience life as an engineer working for FICSIT Inc., sent to an alien planet and tasked to complete ‘Project Assembly’, a massive machine with a mysterious purpose. Conquer nature, build multi-story factories, and automate to satisfaction! TOULOUSE, France – April 9 2018 – French publishing house Third Editions has successfully concluded their second Kickstarter campaign to fund the English translation of four new books focused on gaming series beloved by players around the world. The campaign set out to raise €60,000 / £54,000 / $74,000 to fund the translation of books within the Final Fantasy, Dark Souls, and Zelda series, and successfully raised €125,944 (approximately $154,000 at time of closing) from 1,994 backers, surpassing a stretch goal to also translate a book on Taro Yoko’s works. To view the completed campaign, visit the Kickstarter page here. HOLLY SPRINGS, N.C. – March 29, 2018 – The High School Esports League (HSEL) announced today that RESPAWN Products, a North Carolina-based gaming furniture maker, is now the official gaming furniture provider for affiliated high schools participating in the HSEL’s programs and tournaments across the United States. HOLLY SPRINGS, N.C. — March 2, 2018 — The National Association of Collegiate Esports (NACE) announced today that Respawn Products, a North Carolina-based gaming furniture maker, is now the official gaming furniture provider for the 71 collegiate institutions with varsity eSports programs across the United States that NACE supports. Toulouse, France – March 1, 2018 – French publisher of specialist video game books, Third Editions, have today launched their new Kickstarter campaign in order to fund the English translation of three of their most popular French-language titles. 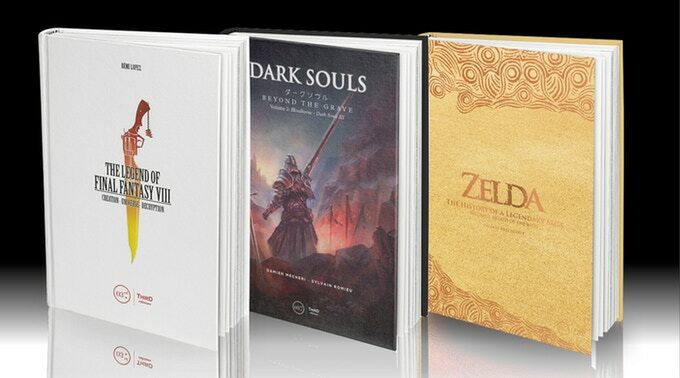 The campaign aims to raise €60,000 / £54,000 / $74,000 to produce second volumes of their books on the Legend of Zelda and Dark Souls series, as well as a book dedicated to Final Fantasy VIII. Find out more about this project’s goals, and watch the campaign’s new Kickstarter video, here. Toulouse, France – February 15th, 2018 – French publishing house Third Editions is happy to announce that their book BioShock: From Rapture to Columbia is now available for the first time in English. Featuring deep analysis of the BioShock series’ background and genesis, BioShock: From Rapture to Columbia reveals secrets hidden within the mysterious and magnificent cities of Rapture and Columbia. The book can be purchased now on Third Editions’ official website for £22.90 / $29.90 / €24.90. LOS ANGELES – January 16, 2018 – Survios, a global leader in virtual reality (VR), today announced that closed beta testing for its anticipated multiplayer adrenaline platformer, Sprint Vector, will take place January 19 through January 28, 2018. 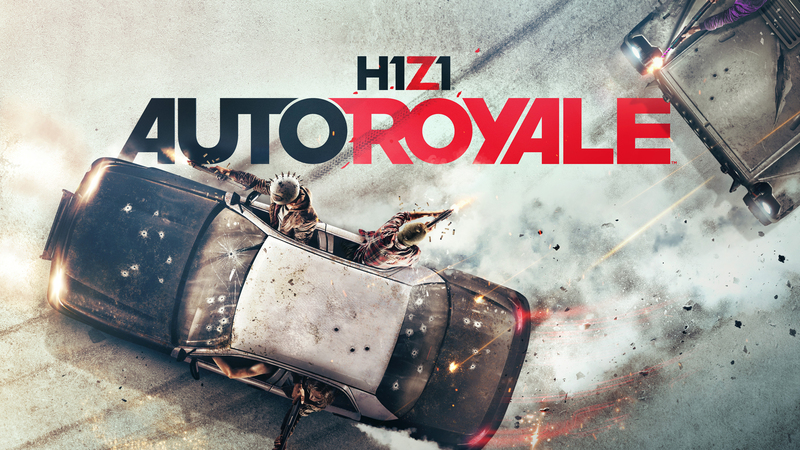 Now publicly accepting signups at www.sprintvector.com/#beta, the beta will be accessible through Oculus Home and SteamVR, and will give participants an early taste of the game’s 8-player competitive online racing. 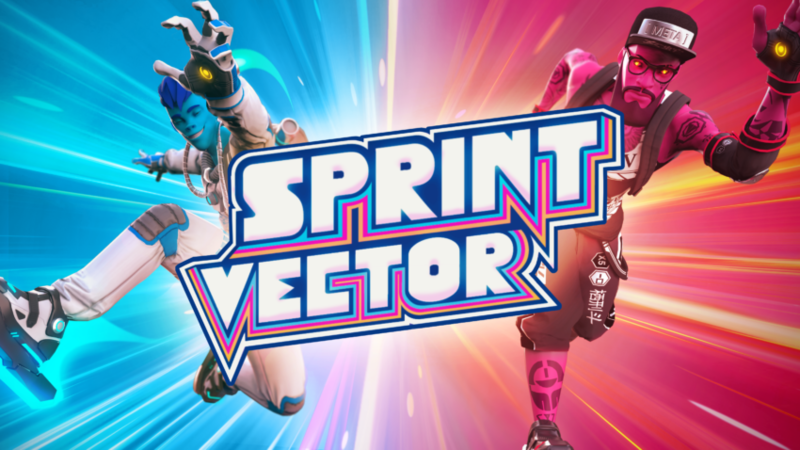 Sprint Vector is slated to launch globally in Q1 2018.